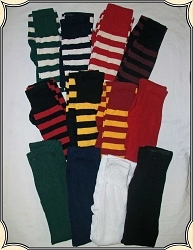 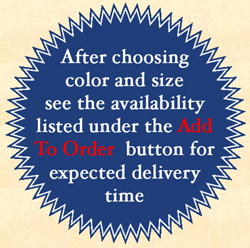 Tan background and multi colored striped pattern on 100% Cotton. 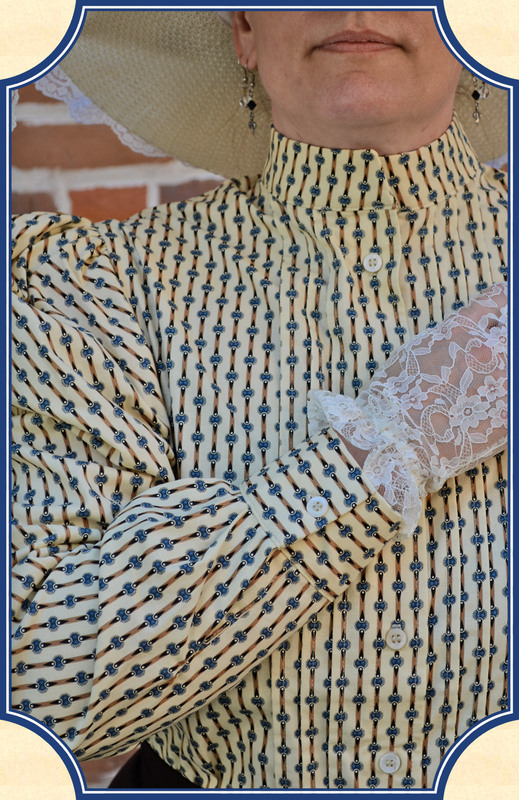 This Ladies Shirtwaist Blouse is an attractive and easy to match pattern that will show well at any event. 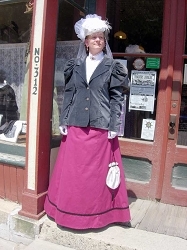 Perfect for the 1890s into the early 1900s. 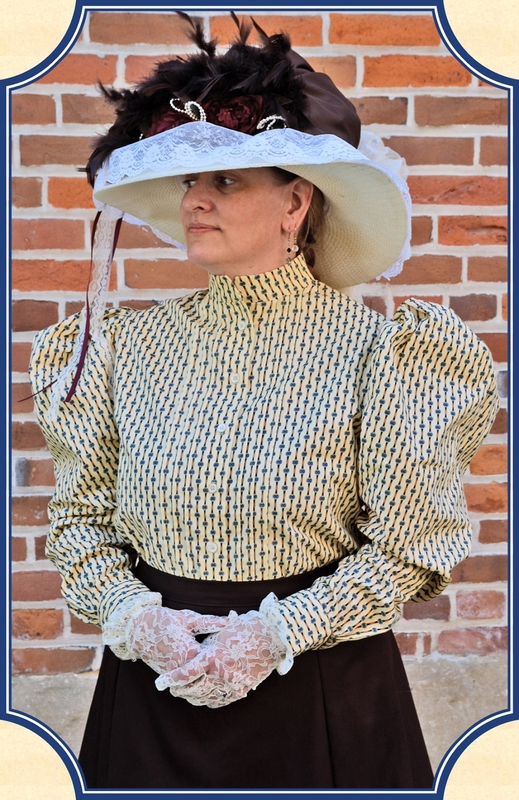 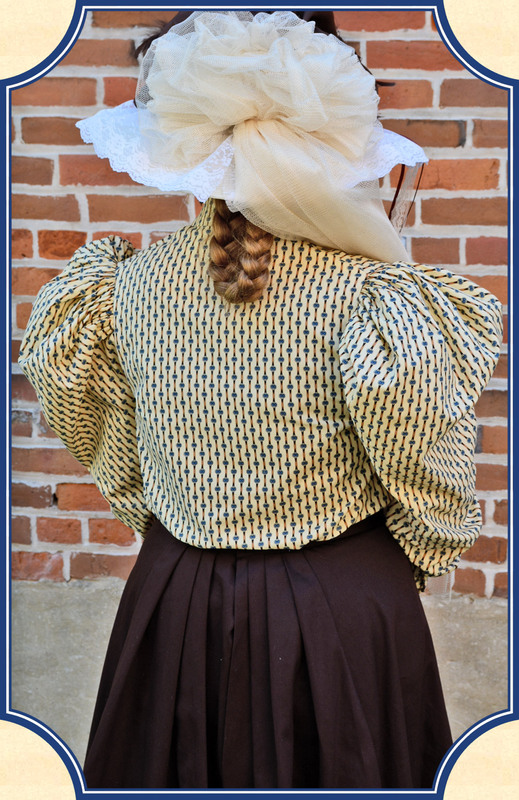 You will impress all with the authentic Victorian details of this Blouse. 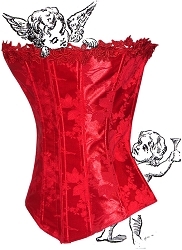 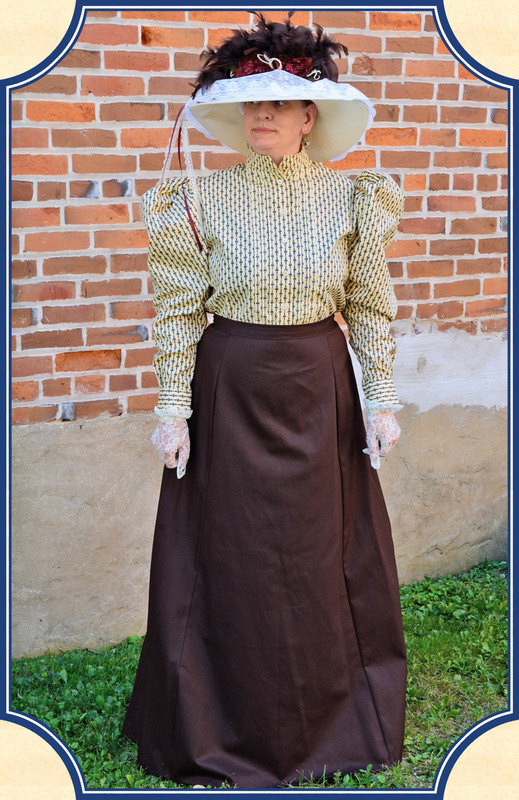 Details include a Pleated button front, the large and full shoulders that tapper to the cuffs (some call this Leg o Mutton), and a lovely Victorian style high collar.